Leupold's trademarked Dual Dovetail system provides a classic low-profile mount for scopes on a variety of popular actions. Bases accept all Leupold rotary dovetail rings. Dovetail connections at both front and rear provide a rock-solid mounting platform. Leupold&apos;s trademarked Dual Dovetail system provides a classic low-profile mount for scopes on a variety of popular actions. Bases accept all Leupold rotary dovetail rings. 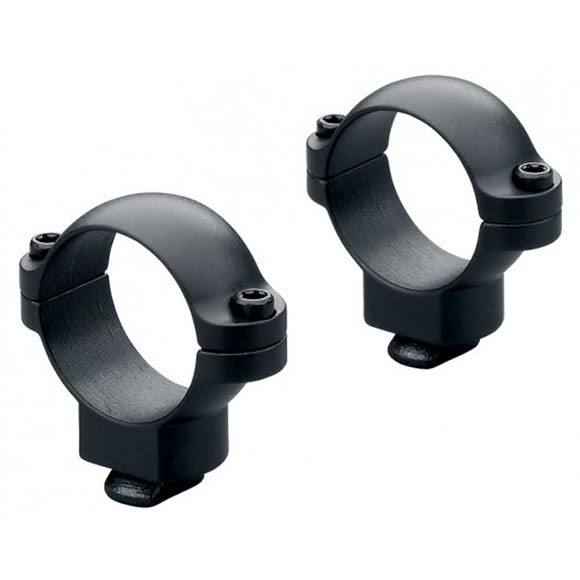 Dovetail connections at both front and rear provide a rock-solid mounting platform. Versatile, available for many different rifles.